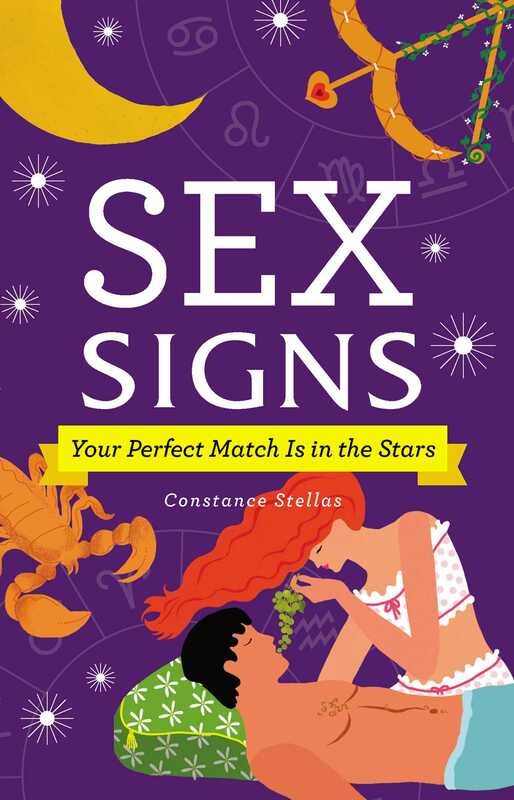 "A nice introduction on the chemistry around the zodiac. Over all this is a cute book and has some interesting information and would be fun to perhaps use as a 'foreplay' style night with the partner. A cute gift that I could see someone giving as a pre-wedding gift or maybe as part of a night of romance at home … I would recommend it."